Welcome to my blog. 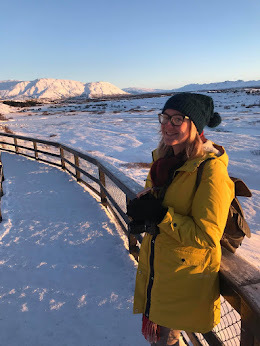 If you don't know already, my name is Carly Markham and I have been writing this blog since 2012. 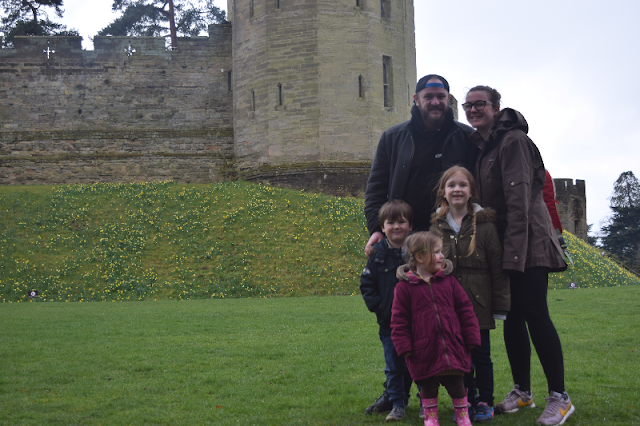 I am 27 years old and I have recently moved to a lovely little village in South Derbyshire with my Fiance Sam and my three children, Gracie (8), Zach (6) and Elsie (4). The children are regular helpers on the blog and are the stars over on my Youtube channel. I guess the niche of my blog is simply my life. I don't write about a particular subject although it started mainly as a parenting blog, It has evolved with me over the years. There are many things I am passionate about including travel, photography, music, festivals and theatre and they all feature on my blog. I will also be writing a lot of home/interior posts over the next few years while I am working my way through a house renovation. My blog is not just a hobby anymore, it is my job and I am incredibly proud of the work that I do. I love to write and I really enjoy being a part of the blogging community. I have made so many amazing friends over the past six years and have met many inspiring people. I have worked with some of the best brands and PR's in the business and I am always actively looking for more fun projects to be involved in. If you are interested in working with me on any blog/social media content then please view my Work With Me/Contact page for more information on what I have to offer.